The service that all discerning riders deserve. During the interview process, we will gain an understanding of your injury history and cycling goals. Our 15-step pre-fit assessment process will look at your body’s ranges of motion and flexibility. Understanding your body, cycling goals, and injury history enables the fitter to customize the bike to your body perfectly. 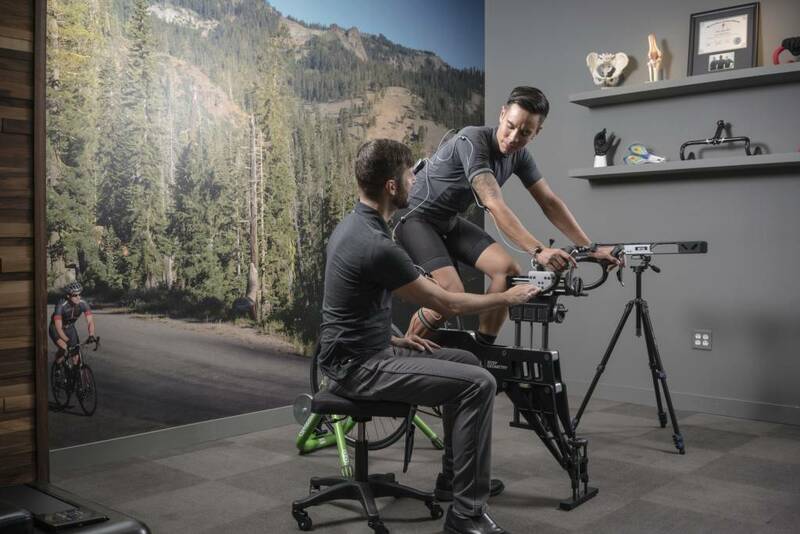 This service includes a cycling biomechanical analysis, cycling-specific flexibility/functional strength assessments, use of dynamic motion capture technology to determine the optimal position on the bike, and a comprehensive digital report. Follow-up fit appointment for new fully built bike is included.